These days, the norm for females is to be running from a gym class to the office to picking up the kids from school or after work drinks (or all of the above). As a result, we need a hard-working primer that can keep our makeup from wearing at any of the above-mentioned stages of our day, plus not be clogging up our pores at the same time. From cult favourites to newcomers, we’ve rounded up the 10 best primers for long-lasting makeup, so you can spend less time touching up your makeup and more time taking care of the important things. Formulated with soft focus silicone, this primer works to fill in rough surfaces to provide an even base for makeup application. The product is also made with skin-loving ingredients such as niacinamide, green tea and vitamin E to hydrate and nourish the skin at the same time. 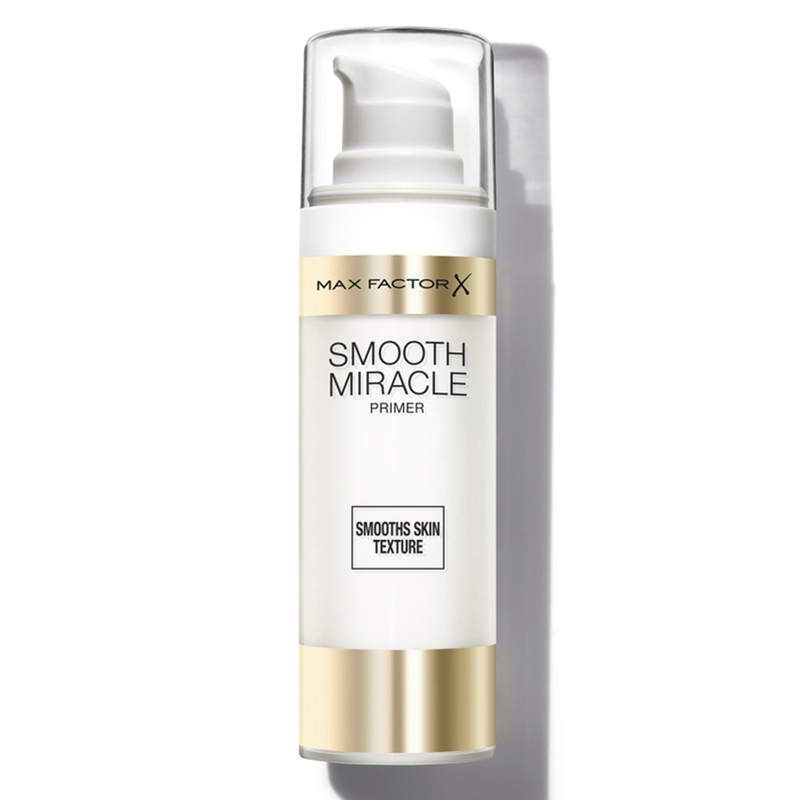 Leave a review for the Max Factor Smooth Miracle Primer here. 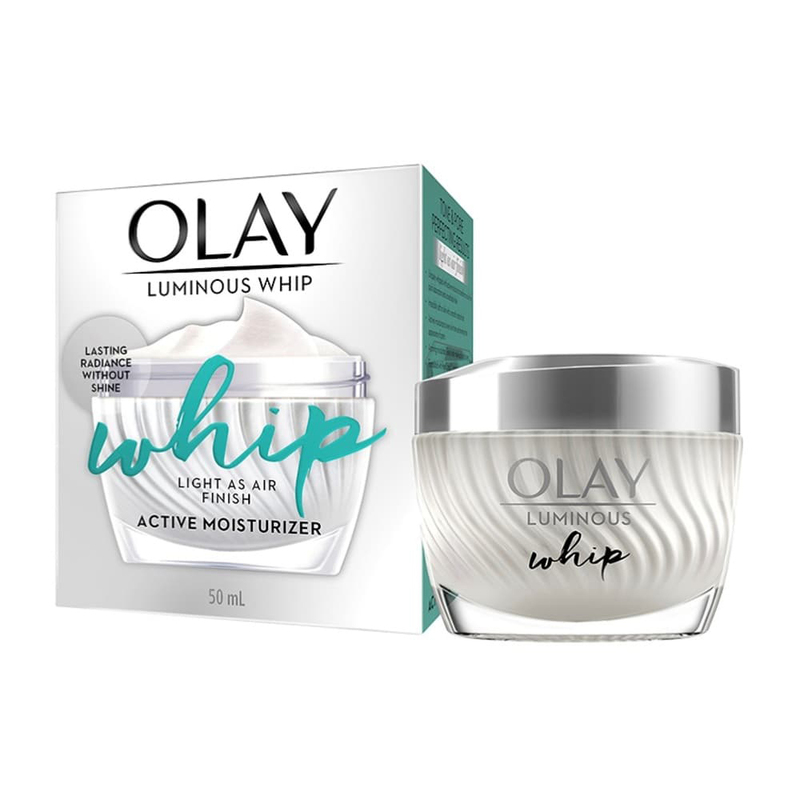 A facial moisturiser that doubles as a primer, Olay Luminous Whip features unique Active Rush technology that hydrates skin while mattifying it.  Read reviews for Olay Luminous Whip here. Controlling oil and shine, while blurring fine lines and large pores, Indeed Labs Nanoblur uses light-reflecting micro-prisms to create a smoothing effect on the skin, perfect for creating a flawless makeup base. 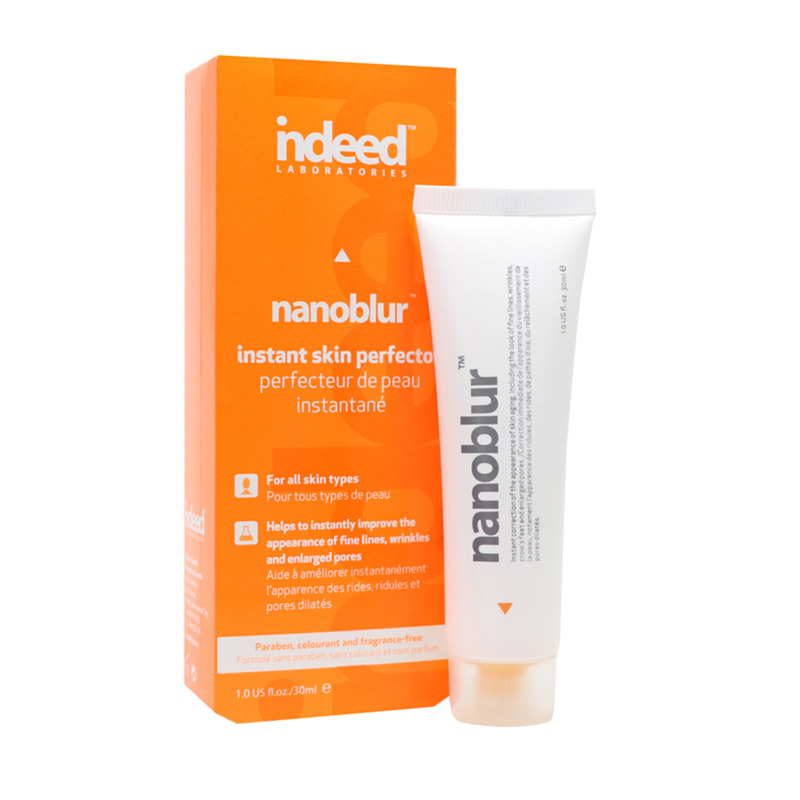 Read reviews for Indeed Labs Nanoblur here. Utilising red clover extract, this formula refines skin texture, protects against environmental pollution and normalises oil production for oily skin types,. tThis formula is loved by our members as a makeup base. . Read reviews for Abeeco Active Pore Minimising Gel here. Translucent in colour, intended to suit all skin tones and containing protection from free radicals and environmental pollution, this multi-tasker can be used over or under makeup to help avoid necessary touch ups. Read reviews for Benefit The POREfessional Face Primer here. A cult favourite for a reason, Mac Prep + Prime Fix+ refreshes and hydrates skin as well as setting makeup. Plus, the product comes in four divine permanent scents including Rose, Lavender, Coconut and original. Read reviews for MAC Prep + Prime Fix+ here. What do you look for in a primer? Do you struggle getting your makeup to last the day? 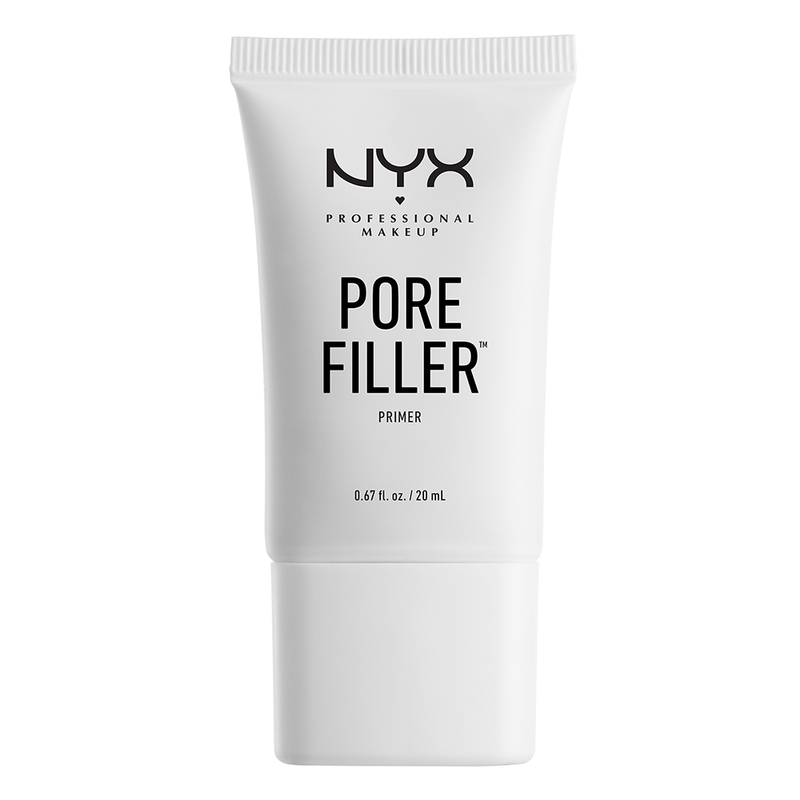 I use a NYX eye lid primer but I haven't tried the NYX Pore Filler Primer which sounds quite okay. I've never heard of some of these brands - thanks Beautyheaven, I will check them out! I really should start using a primer. Some really great ones to look into!!! I use Garnier 5sec Perfect Blur before my make up. I have tried the Mac Prep n Prime, Benefit Porefessional (pink Luminous version) and the Olay Luminous Whip. Honestly not sure whether it does make my make up last any longer!! I've used the Benefit one, it was really good. I'm currently using a primer from the David Jones home brand and love it. I adore my Hourglass primer - it is super long wearing. I've been impressed by Max Factor in the past. Wasn't aware that Olay did one, will put on my list of things to try! Here is the thing. Love that well known (celeb) MUAs, like Scot B. something...does not use primers. In all reality, if the foundation has a good formula, then what for we need this extra step? I’m lazy and rarely use a primer (Save my EA one for special occasions) and love to find a good budget one. Olay Whip sounds great as it’s a multi tasker and nyx pore filler sounds promising too. I'm not sure if primer actually does much for me but the hourglass one is beautiful. The Abeeco one looks good, I think I will go read the reviews on all of these. Not the P n P but I've used/currently using other MAC primers and the porefessional. A primer is a must for me, or else everything slides off. Have tried MAC P+P which I love, the NYX Pore Filler made my liquid foundation pill unfortunately. The Olay Whip looks pretty good! Yes; I look for a primer that is gentle and lasts throughout the day. didn't know the olay cream was a primer? just thought it was a moisturiser? My primers contain silicones which feel yucky on my skin. Time to look a for a new one without the "cones"
I use a primer every day because it makes a difference to how my makeup looks. My favourite everyday primer is Natio Ageless Illuminating primer but for something a bit more upmarket I'd love to try the Marc Jacobs especially because it is recommended for dry to normal skin. My current favourite Benefit Porefessional is there, though would really like to try out the abeeco one. I've not found any primers to work I will have to give some of these a try. I love the look of the feny one- only tried the M.A.C and no others. I’ve tried a few of these but sadly I do love my Tatcha silk canvas, beautiful product that doesn’t coat my skin in suffocating silicones like many of those in the gallery did. I have been using the Stila one for years. Love it! 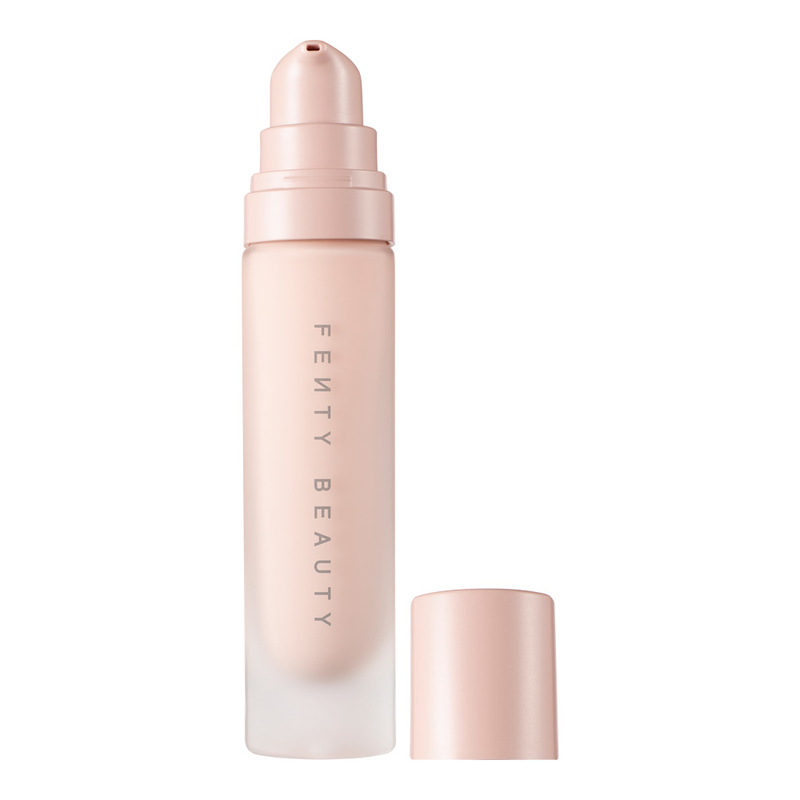 I am desperate to try the Fenty primer! I currently use Benefit which I also love however tend to only use when I am going out for a special occasion. My every day primer isn't actually a primer... but it is cheap... and it works... I use the Nivea men's aftershave balm! Used my boyfriends once and haven't looked back. I've never used primer! Sounds terrible I suppose . Am I really ment to be using one?
! I do have some samples from different gwp. I just never have tried them. I've got some Nanoblur to try, but I don't want to open it until I've used up all my porefessionals primer. I have the Abeeco but never thought to use it as a primer. Hmm! Primer really makes a difference in my makeup. I will be happy to use any of these, but primer lasts me ages and I still have a tube to get through. The hourglass one listed is my favourite ever primer. It works a treat and perfect for oily skin. Plus has mineral SPF. Not a fan of fenty products but some of these are great. Will need to try more. I haven’t tried any of these, but the Marc Jacobs one is tempting me. I am so surprised that Dermalogica's Hydroblur primer is not listed - it's pricey but fantastic! I love a primer but don't use them everyday just for nights out I hate too many products on my face. I'm currently using a Mecca brand that I received for my Birthday from them and I'm happy with the result.